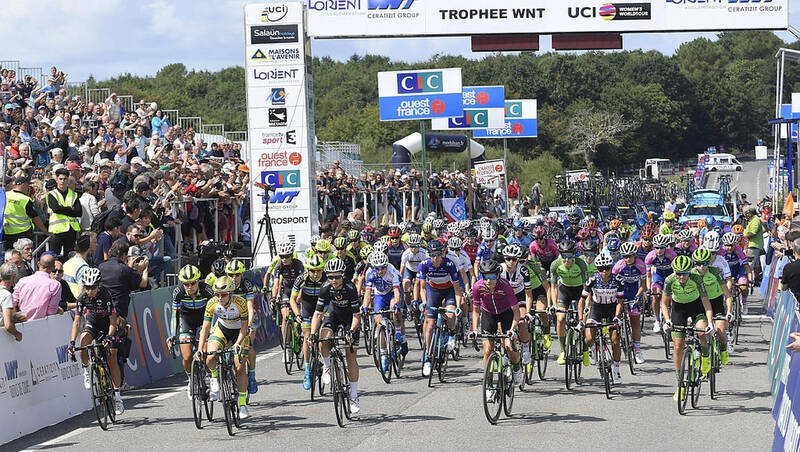 Race 21 of the UCI Women’s World Tour provided more exciting viewing, with Amy Pieters winning the Grand Prix de Plouay – Lorient Agglomération Trophée WNT in Brittany last Saturday. Despite a number of attacks in the early part of the picturesque race in France’s far north west, nothing stuck until the last of four long laps, when Cervélo-Bigla Pro Cycling Team took to the front onTy Marec, the signature climb. Team Sunweb and Cervélo-Bigla were aggressive on the final, shorter lap too, however, the decisive selection was made on the last ascent of Ty Marec, where 15 riders emerged to contest the closing kilometers and final sprint. With Pieters’ win, Boels Dolmans Cyclingteam extend their lead in the UCI Women’s WorldTour teams standings, while second place for Marianne Vos saw the Waowdeals Pro Cycling Team rider consolidate her position at the top of the individual ranking. Though absent, Sofia Betizzolo (Astana Women’s Team) continues to lead the youth standings. Movistar Team’s Małgorzata Jasinska has had an excellent summer of racing. The 34-year-old ended June winning both the Polish road and time trial titles, then hot on the heels of second place at the Veenendaal Veeneendaal Classic, added seventh at the Grand Prix de Plouay – Lorient Agglomération Trophée WNT to her palmares. 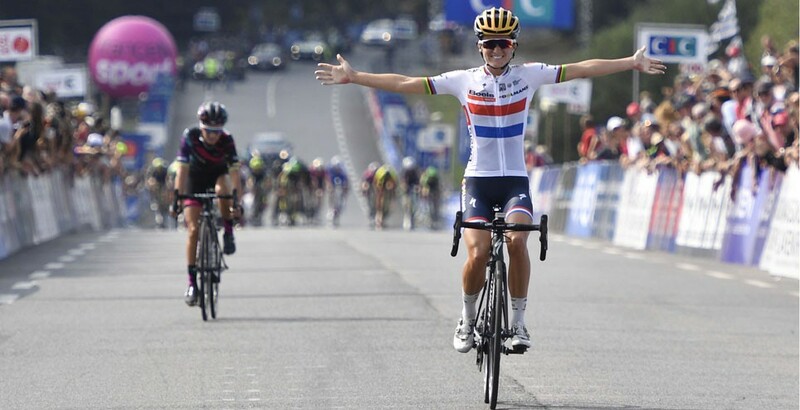 She is not new to success, however, with career wins at Premondiale Giro Toscana and Gran Prix San Luis Feminino. 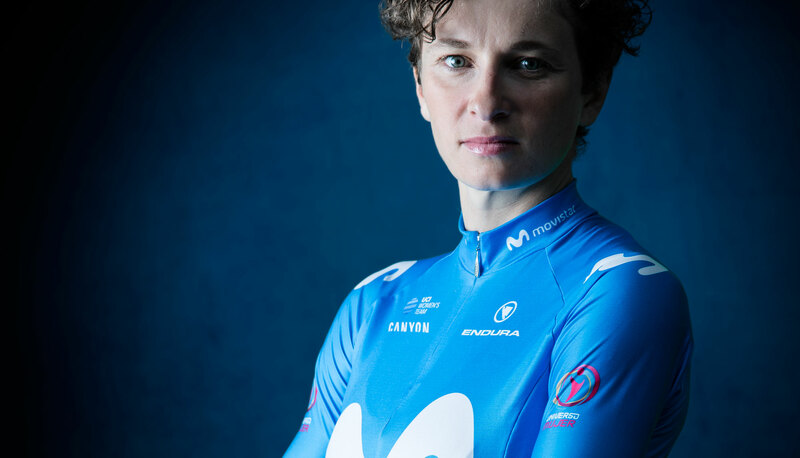 Joining Movistar Team Women as one of three non-Spanish riders, she has been responsible for helping develop the team’s home talent in its first season. Recent results have shown she is able to take her own opportunities too.